The website Experienced-Tours.com is served by Experienced Tours, office at 6 Old Church Lane, Edinburgh, EH15 3PX (being the data controller for the purposes of the Data Protection Act 1998)..
· Information about your visit, including the Uniform Resource Locators (URL) clickstream through our website, promotions you viewed or searched for, page response times, download errors, length of visits to pages and other browsing information. · To ensure that content from our website is presented in the most effective manner for you and your computer. · To make suggestions and recommendations to you.  · if Experienced Tours is involved in a merger, acquisition, or sale of all or a portion of its assets, customer information will require to be disclosed. General information through our website form submissionis stored mainly on our website with some information potentially held in our email accounts. Financial information is stored securely through our payment processor. This allows us to track our advertising conversion and enables us to remarket our content via third party networks and social media platforms. You can request an information report detailing all the information we hold about you. Please contact usto request this. You can request that all information that we hold about you or that can be used to identify you personally is removed. Please note that this does not include information about existing bookings. When we remove your information from our servers, this includes information relating to any account you have registered for and any rewards points you may have (no compensation is offered for rewards points when you request to be forgotten). You will also be removed from our subscription marketing lists. This Policy shall be governed and construed in accordance with the laws of Scotland, without regard to its conflict of law provisions. Our policy complied with EU legislation relating to GDPR.